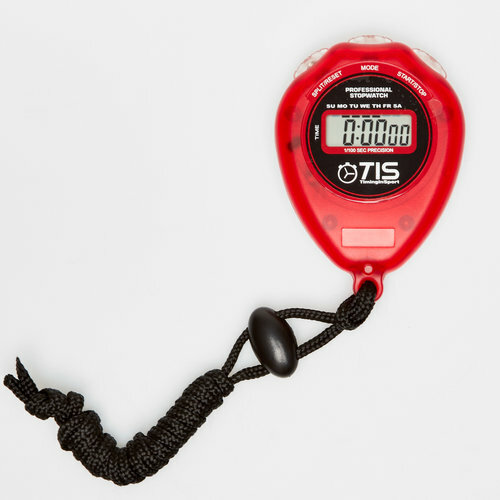 Keep track of time as you set new PB's with this Timing In Sport Pro 018 Stopwatch in Red. This comes complete with a neck lanyard as well as an alarm and the option for 12 or 24 hour display. With 1/100 second precision chronograph, make sure you've got pinpoint precision of times with this Timing In Sport Pro 018 Stopwatch.